Tufts University is among the growing number of Massachusetts-based institutions of higher education contributing to the state’s emergence as a hub and magnet for microgrid development and deployment. Tufts’ motto – Pax et Lux (Peace and Light) – is an apt one. The university is nearing completion of a campus Central Energy Plant upgrade and modernization that brings the first on-site power generation to be installed on any of Tufts’ three campuses. That includes the commissioning of a microgrid to provide electricity, steam and hot water to around 60 buildings and chilled water to an initial four on Tufts’ Medford campus. The university’s microgrid will run in parallel with National Grid’s utility grid service, but is able to disconnect from it and run in autonomous, “island mode” in the event of utility grid outages, said Randy Preston, director of the Tufts University Energy Project. A mid-sized U.S. university, Tufts takes pride in providing something of a unique mix of highly regarded undergraduate liberal arts and graduate and postgraduate research-oriented programs. Perhaps most notably, Tufts is world-renowned and continues to be pacesetter in several fields, among them medicine, healthcare, and international relations and diplomacy. Providing all that education and conducting all that research depends greatly on high-quality electrical power and energy that is always readily available. With its power and energy infrastructure beginning to show its age, the university was able to launch an ambitious upgrade and modernization of its 60-year old Central Energy Plant back in March 2015. Four megawatts of CHP capacity and smart microgrid distribution and management capabilities makes for substantial power and energy-related improvements and anticipated benefits, Preston said in an interview with Microgrid Knowledge. 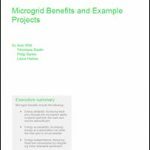 “The microgrid has been designed primarily to provide resiliency, not full-load capability,” he said. With island mode capability built in, the microgrid control system gives Tufts the ability to prioritize and shed load progressively in the event of a utility grid outage. On the flip side, the university will be able to control which loads continue to be served. Tufts had to consider existing power and energy infrastructure at its Medford campus, including feeder loops and in some cases, radio communications feeds, to determine which loads were a priority and critical (such as emergency lighting). Modernizing other aspects of the Medford Campus energy distribution grid are equally significant. Some of the switch-gear was at least 30 years old, and it’s all being replaced. In addition to an expected 20 percent reduction in annual campus energy costs, Tufts benefits financially from clean energy and sustainability credits provided via Massachusetts’ Alternative Energy Portfolio Standard. 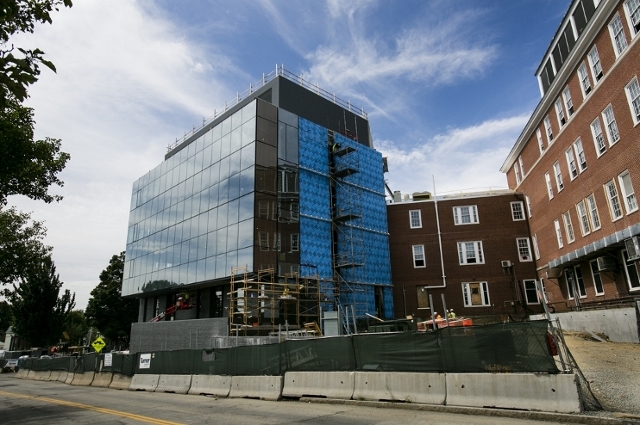 All things considered, the Tufts microgrid and Central Energy Plant is 95 percent complete, according to Preston. The university expects to commission the new facility and microgrid in early November. 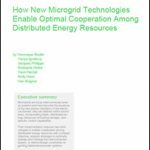 The Tufts microgrid will be among those featured on a plenary panel, “Mission-Critical Microgrids Today – An Operational View,” at Microgrid 2017, Nov. 6-8, in Boston. Expected 14 percent reduction in annual greenhouse gas emissions, contributing to achievement of university, city, state and federal sustainability, carbon and other greenhouse gas emissions reduction goals. Randy Preston, director of the Tufts University Energy Project, will be a featured panelists at Microgrid 2017, Nov. 6-8, in Boston. Will America’s Steel City Build the First Grid of Microgrids? on campus which use centrifugal chillers.